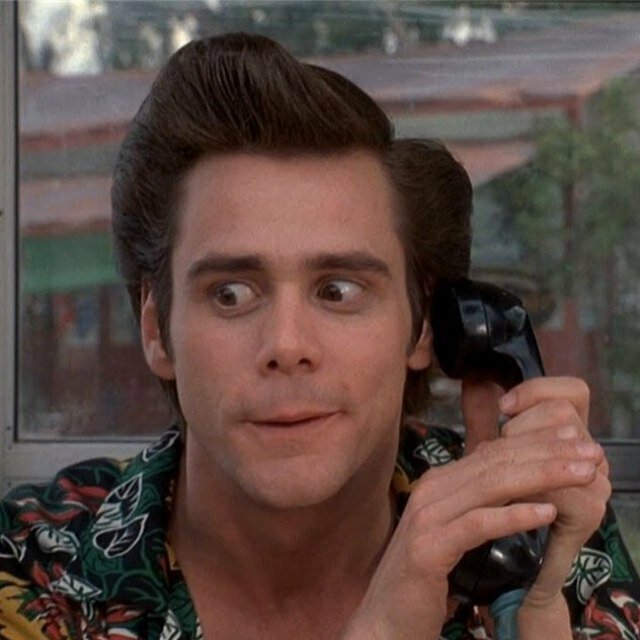 It was over two decades ago Ace Ventura: Pet Detective first graced our screens with his eccentric police work and his heart-warming mission to find missing animals. When nature called, a year later, the Pet Detective returned to our screens once more and if that wasn’t flogging a dead horse – irony lost on no one – apparently the franchise is getting a modern-day reboot. According to Deadline, a mainstream theatrical production relaunch is in the works over at Morgan Creek Productions, who created the original classic. 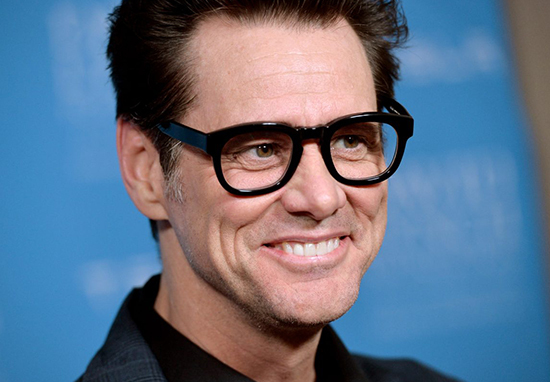 But what of its star, as unique and eccentric as the titular role he inhabited, Jim Carrey? Who else could exit the back of a rhino like he? He’s had a bit of a rough ride in the press recently, after a number of bizarre television appearances – which suggest he’s either trolling us all, or going through a serious existential crisis. 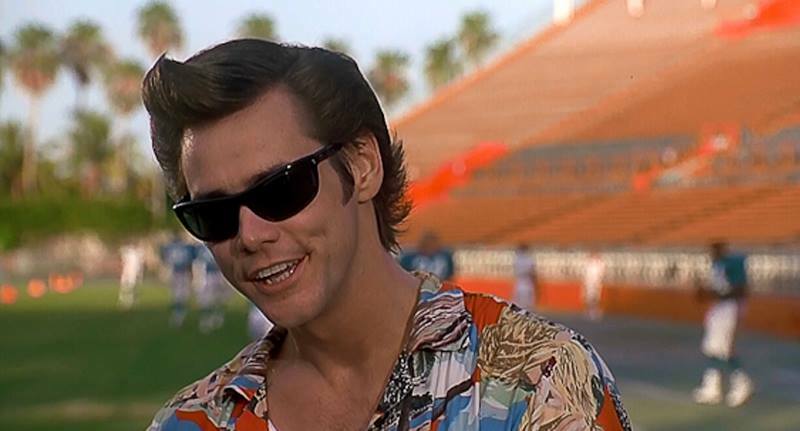 However, the company have said they would welcome back Carrey to reprise his signature role as Ace Ventura, adding the current concept eyed for an Ace Ventura reboot is ‘a baton-handing’, according to MCEG head of content Barbara Wall. She hinted of a return of a long-lost son or daughter of Ace, possibly showing up at his doorstep and taking over. The onslaught of nostalgia comes with a big change over at Morgan Creek. Almost three decades after its launch, Morgan Creek Productions are changing their name to Morgan Creek Entertainment Group, as they make a big push across television, features and digital. The company is looking to exploit, across multiple platforms, its library of movie titles including Ace Ventura, Major League, Young Guns, Dead Ringers, Diabolique, Pacific Heights and Clive Barker’s Nightbreed. The renewed effort to mine the library actually started five years ago with The Exorcist – a title Morgan had acquired from Warner Bros a while back. Morgan Creek’s globally recognised brand and premium titles are an ideal fit for the extraordinary creative revolution taking place in the television and digital worlds today. Given the quality of our library, we are in a unique position among independent content-driven companies to take advantage of the many opportunities this new world presents, thanks to the foresight shown by James Robinson over the past 30 years. It was rebooted as a TV series, which eventually landed at Fox and got on the air, with average ratings but good critical reviews, going into a second season. Robinson has promised he won’t ‘cannibalise’ the back catalogue, with Wall adding it’s vital to get the blessing of the creators before MCEG monopolise their original ideas. Forgive me if I remain cynical. While I’m all aboard the nostalgia train as much as the next guy – considering how rubbish 2017 is – I’m left wondering if anyone can make anything new and fresh anymore?